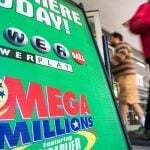 The winning $1.537 billion Mega Millions lottery ticket sold last October in South Carolina has finally been claimed by a Palmetto State resident who has decided to remain anonymous. 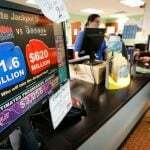 The largest lottery jackpot ever won by a single person in US history, the fortunate individual has opted to take the one-time lump sum cash payout, which in this case is $877,784,124. 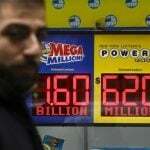 South Carolina is one of eight states where Mega Millions is played that affords winners with the right to remain anonymous. In a press release, the South Carolina Education Lottery Commission (SCLOT) said the individual finally came forward 132 days after striking it rich. 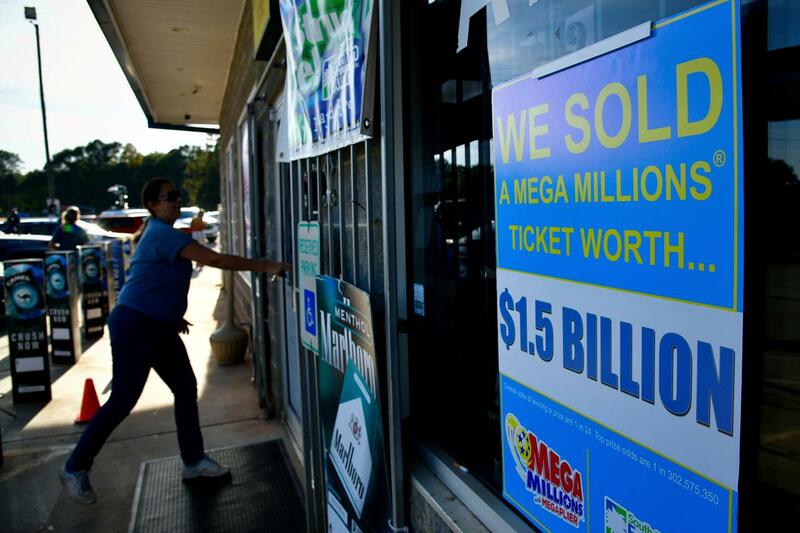 The winner told lottery officials that they allowed a person to go before them in line at the KC Mart in Simpsonville, and that person purchased a Mega Millions ticket, too. “A simple act of kindness led to an amazing outcome,” the player concluded. 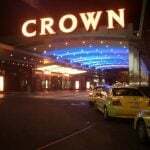 Many thought the long delay in the winner coming forward meant the ticket had been lost. Hope was lost in the South Carolina state capital as well. Lawmakers had recently removed from its budget the $61 million in tax revenue the state stands to receive from the jackpot. The owner of the KC Mart is also extremely happy the Mega Millions ticket hadn’t disappeared. The convenience store’s owner Chirag Patel will receive a check for $50,000 for selling the winning ticket – something he wouldn’t have received should it had gone unclaimed. “It’s exciting. Good for me, good for him, her, whoever it is,” Patel told the Associated Press. The winner has been working with attorney Jason Kurland of New York, the self-described “lottery lawyer.” According to his website, he’s assisted several of the largest US jackpot winners. Now, his resume includes the single largest lottery beneficiary in American history. Kurland advises lottery winners to first double and triple check their numbers to make sure they’ve actually won. “Take a break, and check again,” he explains.